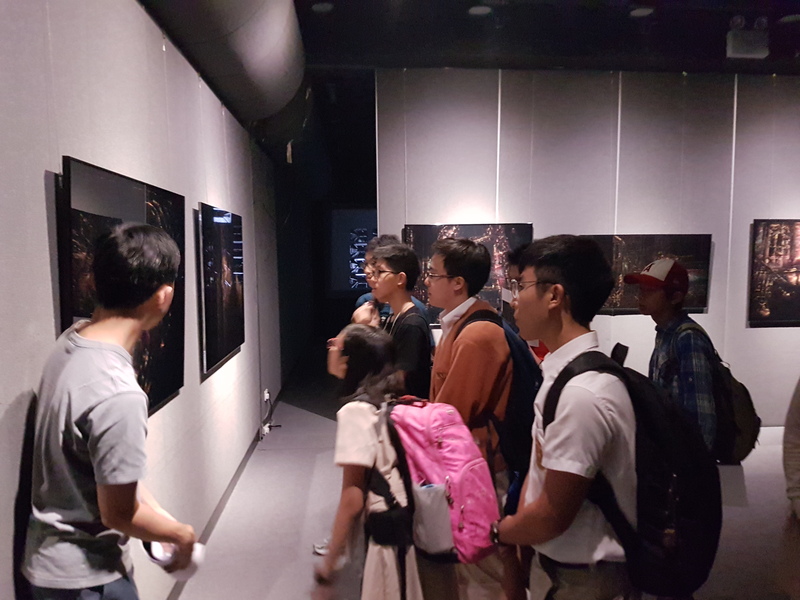 In order to stimulate students’ interest in Science, Technology , Engineering , Art and Mathematics (STEAM), students visited the Art exhibition “Hidden Variables: forking paths of visual and technology,” from Hector Rodriguez ,organized by “THE WRITING MACHINE COLLECTIVE”, on 12th Oct 2018. Rodriguez’s works engage in a broad range of scientific concepts, from mathematical abstraction to applied mathematics in different disciplines, such as optics, quantum mechanics, information technology and so on. 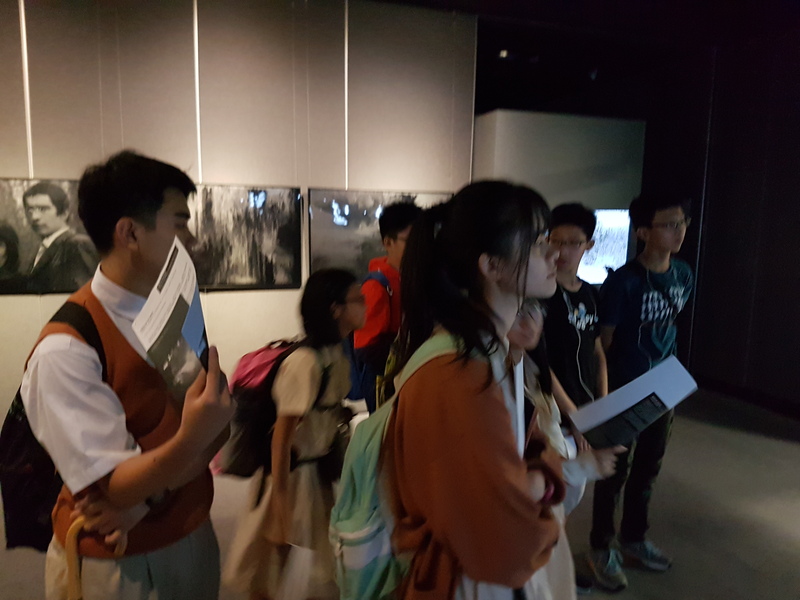 In the exhibition “Hidden Variables,” he exercises what is recently known as the “STEM to STEAM” pedagogic model, to generate new experiences outside the classroom for young people. His mathematically generated digital prints and videos visualize for us abstract concepts. 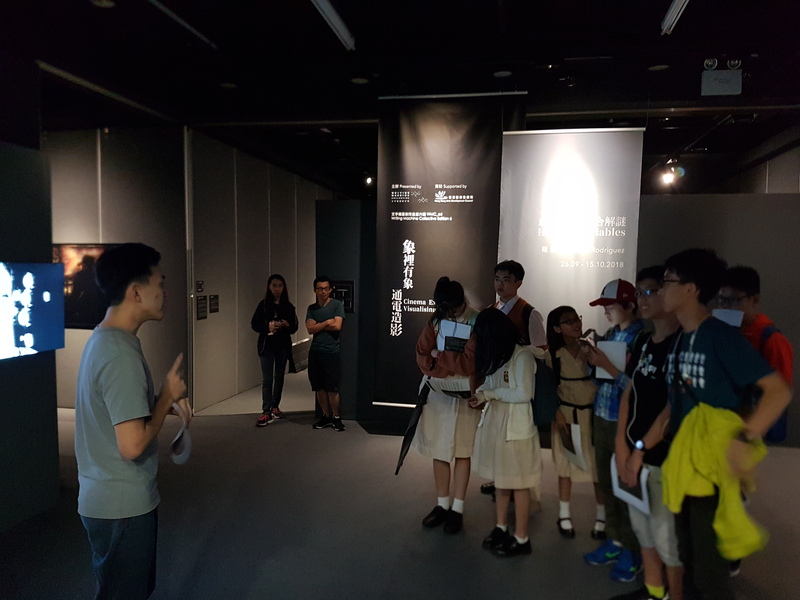 Young visitors are encouraged to think cross-disciplinarily, to think out of the box, and to enjoy learning new concepts.